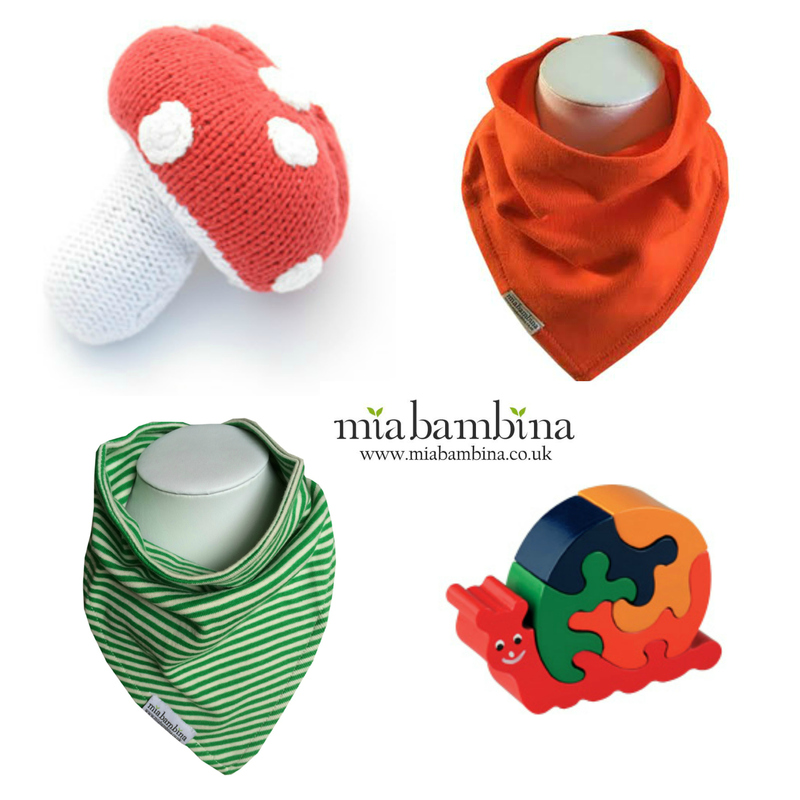 Here at Bingley Mums we are lucky enough to have the support of our sponsors, including local online Organic Baby Bibs specialist Mia Bambina. 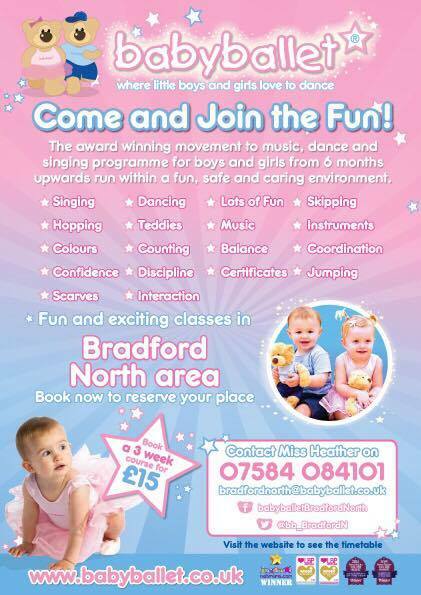 Bingley Mum Becki set up Mia Bambina after the birth of her first child Mia back in 2006. Like a lot of little ones, Mia developed eczema and Becki found that some creams and washing products were making the problem worse. Becki also found that the clothes Mia was wearing were possibly adding to the problem as it turns out that a lot of clothes contain toxins that are present even in baby wear! This shocked Becki enough to immediately change how she shopped for Mia, and that organic cotton was the way forward for them, however back then there were limited options. After a lot of shopping around and realising there was hardly anything out there, Becki decided to begin her own organic and fairtrade clothes and toys website, where people can buy safe and ethically sourced products and learn about the advantages of going organic – so Mia Bambina was born. It’s imperative that as mums we support other mums in business, especially in our local community, it’s a great way to do your bit to support the local area. Speaking of giving back, the lovely Becki has a fab bundle to give away to one lucky baby! Includes two organic bibs, crochet toadstool and fair trade wooden snail jigsaw. All you need to do is enter via this widget and visit Mia Bambina on facebook! For extra entries in the “hat”, follow the other instructions too. We use rafflecopter for giveaways at Bingley Mums – because it’s a really fair way to do giveaways and keeps everything legal and above board. However some people have struggled to enter – you will need to click on “log in” when you see the widget and then sign into your facebook account. 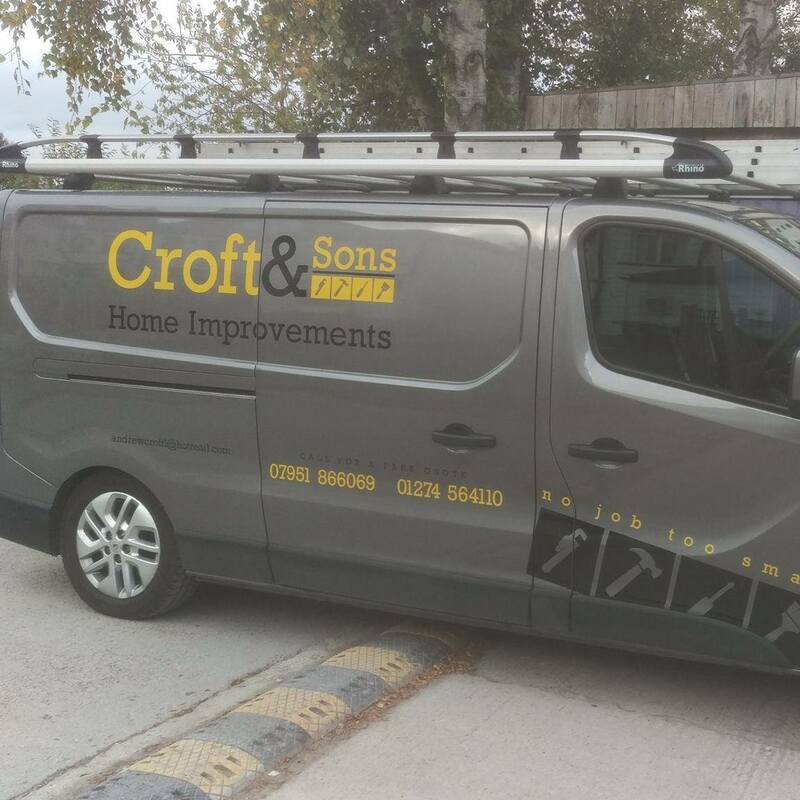 Ends 12AM 24th October 2015. Terms and conditions are available on the widget. May Bank Holiday Fun In and Around Bingley! This May bank holiday seems to have come around really quickly, probably because of the VERY late Easter holidays this year! We’ve not really had much time to plan what we are going to do with ourselves, but thankfully some of the lovely Bingley Mums on our facebook page have been really helpful with advice and tips for things to do in the Bingley area this bank holiday! Here’s a few, please feel free to add your own in the comments below!